£5 for Members, Associates and Friends of the RBSA. To coincide with the Civic Society’s ‘The City Beautiful’ programme, design a poster inspired by well- known buildings & places in Birmingham. 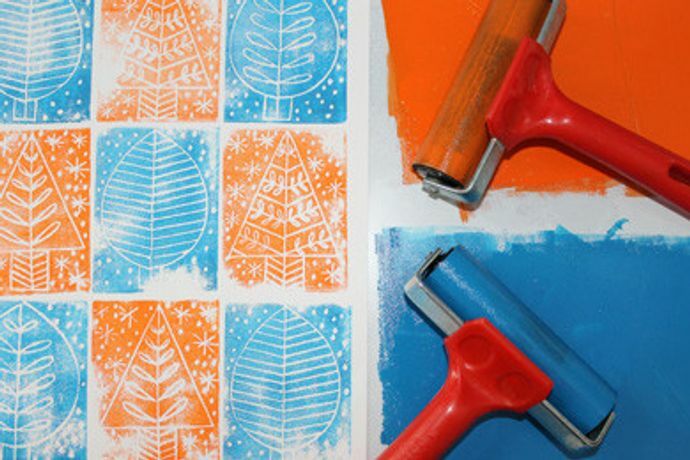 Draw your design onto silk screens & print your own colourful posters! This workshop is suitable for children aged 6 to 12. All children must be accompanied by an adult. Please book in advance to enable the Gallery to confirm numbers and prepare resources. Places are limited to 8 children. Allocation will take place on a first come first served basis, subject to receipt of full non-transferable and non-refundable payment.